The Urquhart Butterfly Garden is hosting a free workshop, by Dragonfly and Damselfly expert Brenda Van Ryswyk .“Dragonflies & Their Kin: Masters of Air & Water” will take place on Saturday August 15 at 11am. Dragonflies and Damselflies are exciting to watch, with their extraordinary displays of speed and agility in the air. However, don’t be deceived by their beauty, because they are also very powerful hunters and gobble up scores of smaller insects as they zip through the air. Dean has been a dedicated volunteer for 12 years in the Herbarium of the Royal Botanical Gardens and has committed over 30 years of his life to learning and teaching others about wild flowers. Dean is author of “What’s That Flower?” and is credited with the discovery of two wild flower species never before encountered in the area. The workshop takes about an hour and begins at 11am on Saturday August 1. The workshop will proceed in rain or shine. In case of rain, the workshop will be held in the Hamilton Airforce Club, adjacent to the garden. The Summer Series 2015 is funded by the Dougher Fund of the Hamilton Community Foundation. On July 19th the first of the Monarch caterpillars reared in the Garden emerged as a lovely Butterfly and was photographed by Michelle Sharp. On July 20th, Bonnie Kinder was lucky enough to see an American Snout, a rare butterfly, seldom seen in Ontario. Bonnie and Michelle Sharp both took photos, which can be seen with our photos for 2015. The butterfly was seen briefly on the following day but now seems to have moved on. 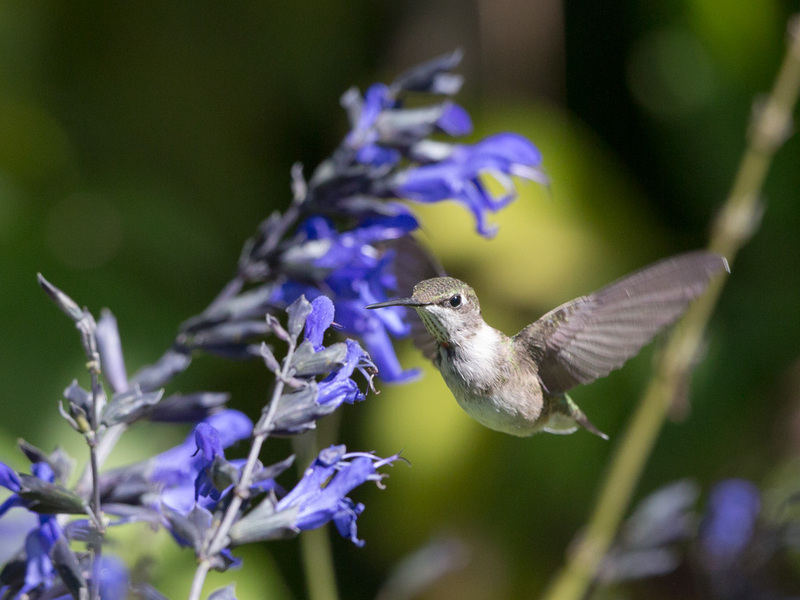 The Summer Series at the Urquhart Butterfly Garden kicks off with a Guided Butterfly & Bird Identification with experienced naturalist, Matt Mills. Matt is well known locally for his eagle eyes, and extraordinary facility for finding and identifying the smallest butterfly or the most elusive bird. The Guided Walk takes about an hour and begins at 11am on Saturday July 25 at the Urquhart Butterfly Garden, Dundas. Please bring a chair. If it rains the walk will be cancelled. The Urquhart Butterfly Garden was fortunate to obtain a grant from the Dougher Fund of the Hamilton Community Foundation, in order to hold a summer educational programme. The programme will include the popular bird and butterfly identification walks through the Garden with Matt Mills. This promises to be a great year for butterflies. Milbert’s Tortoiseshells are now a common sight, Monarch butterflies are already visiting the milkweed, and many other species of butterfly have been seen. Summer is drawing to a close, and on Saturday Matt Mills will give his final guided walk of the season. Migrant butterflies and birds are moving through and you might see something really special. The Guided Walk takes about an hour and begins at 11am on Saturday September 13th. Please bring a chair. If it rains the walk is canceled. The Summer series has been funded by the Dougher Fund of the Hamilton Community Foundation. 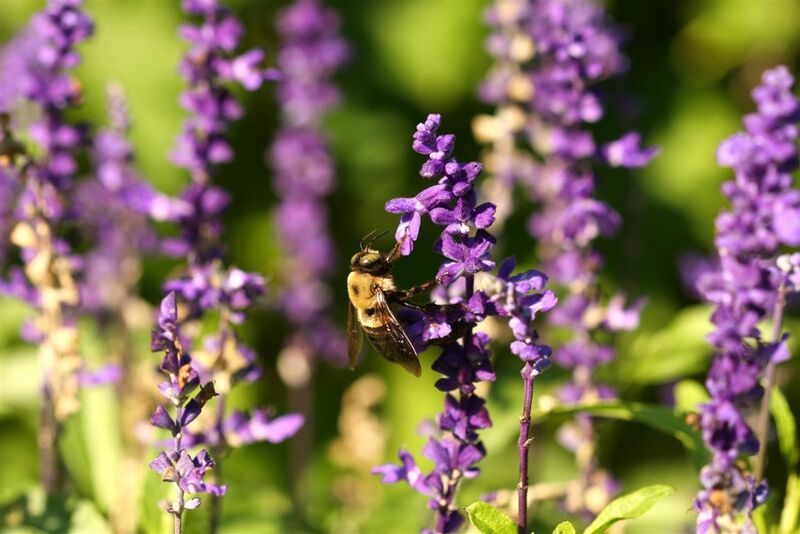 Joanne Tunnicliffe has a vast knowledge of the many herbs and wildflowers which are grown at the Urquhart Butterfly Garden and can explain the particular qualities of the plants. She will also discuss the delicate relationships between plants and the many forms of wildlife which inhabit the Garden. Joanne knows how plants have been used by First Nations and other practitioners of herbal medicine throughout the centuries. An ability to mimic bird calls so well that birds come to see who is calling is an art, and Joanne is very good at it, and encourages others to learn the skill for themselves. It’s a lovely way to broaden an interest in birds. This workshop will be enjoyed by young and old. Joanne’s approach to her subjects is far from dry, and often very humorous. The presentation will take about an hour and begins at 11am on Saturday, September 6th . Don’t be put off if the weather is bad, because Joanne Tunnicliffe has a lively presentation which will be given indoors at the Air Force Club if it rains. 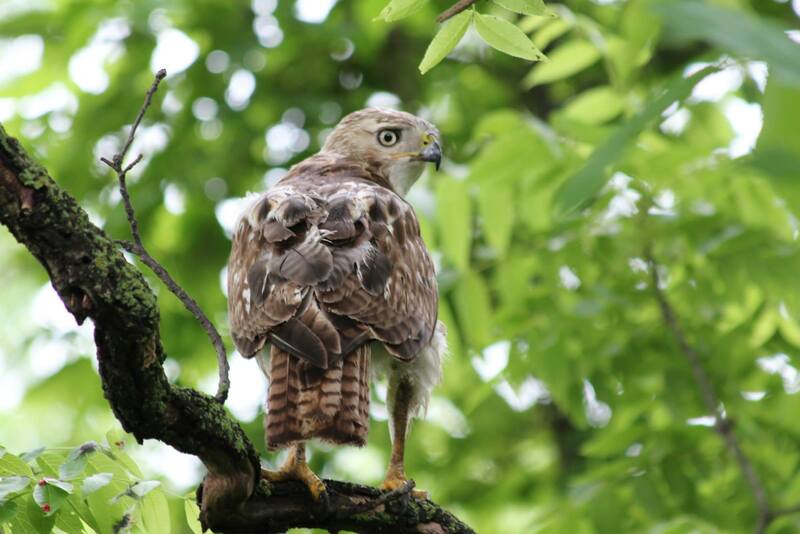 Naturalist Matt Mills has an uncanny skill for spotting and identifying birds and butterflies. Fall migration has already started and there are big changes in the birds and butterflies at the Urquhart Butterfly Garden. Matt will explain where the birds are moving to, and what weather conditions they require for their long flights. There are many butterflies still emerging in the Garden and Matt knows all of them. The Guided Walk takes about an hour and begins at 11 am on Saturday August 30th at 11 am. Please bring a chair. Let’s hope for little wind and sunny skies. If it rains the walk will be cancelled. This workshop is part of the UBG’s Summer Series. Saturday August 23rd, 11 am. Without bees our ecosystem would collapse and humankind would perish, and yet few of us know much about the many species of bee which we rely on for pollination of the food we eat. Laurence Packer is one North America’s foremost bee experts, and everywhere he travels, he discovers that bees are disappearing. The consequences of not taking action to protect them are frightening. 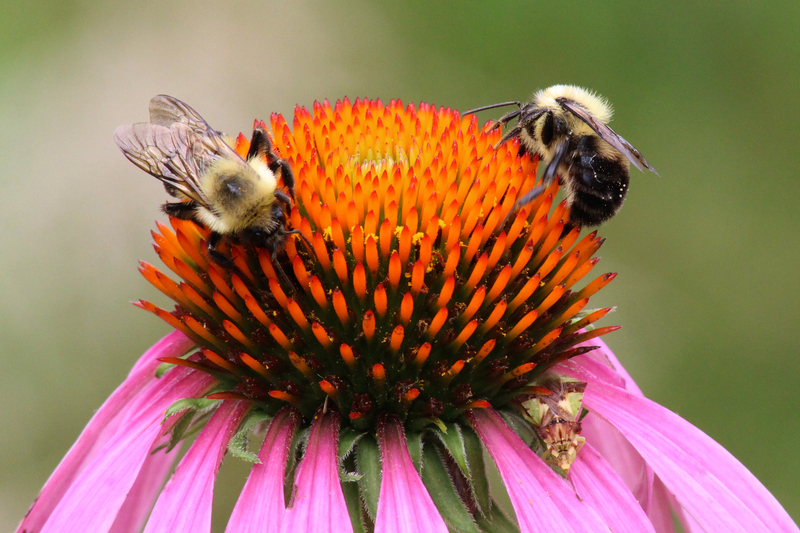 Packer will discuss the many myths about bees, and will help to identify the numerous species which inhabit the Urquhart Butterfly Garden. He will also go through the steps that all of us can take to protect and help to save these fascinating insects. Did you know that only female bees sting, and that many bee species do not sting at all? Or that most bee species are not social and live solitary lives? Or that many of the insects we think of as bees are not bees at all? Laurence Packer is a hive of interesting bee facts. Join this free workshop on Saturday August 23rd at 11 am. Please bring a chair. If it rains the session will be held in the Air Force Club next to the Garden. The Summer Series 2014 is funded by the Dougher Fund of the Hamilton Community Foundation.